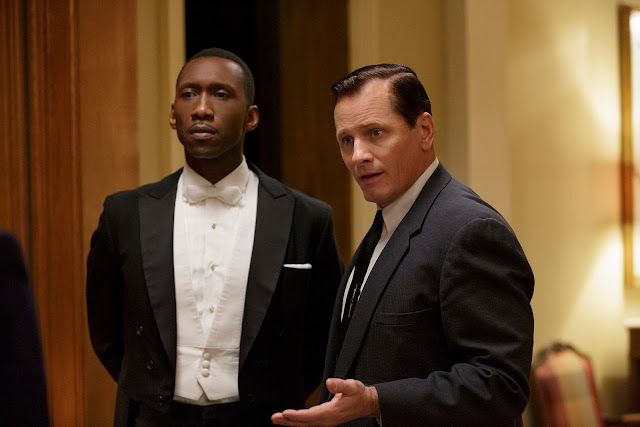 In black and white, “The Green Book” clearly made it as one of the front runners for Best Picture at this year’s (2019) Oscar race clutching more nominations in various categories such as Best Actor in a Leading Role (Viggo Mortensen), Best Actor in a Supporting Role (Mahershala Ali), Best Original Screenplay and Best in Film Editing. Academy Award® nominee Viggo Mortensen (Captain Fantastic, The Lord of the Rings trilogy) and Academy Award® winner Mahershala Ali (Moonlight, Hidden Figures) star in Participant Media and DreamWorks Pictures’ Green Book. In his powerful foray into dramatic work as a feature director, Peter Farrelly helms the film, inspired by a true friendship that transcended race, class and societal constraints of the early 1960s. 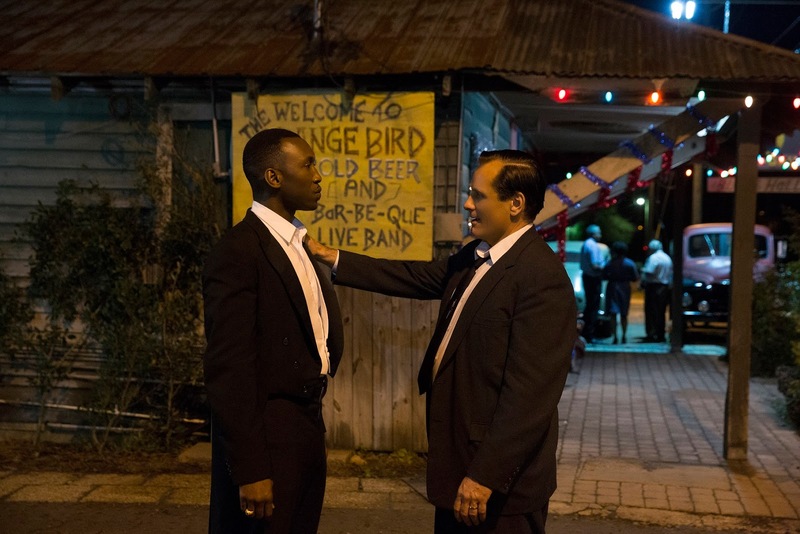 When Frank Anthony Vallelonga, aka Tony Lip (Mortensen), a New York City bouncer from an Italian-American neighborhood in The Bronx, is hired to drive and protect Dr. Don Shirley (Ali), a world-class Black pianist, on a concert tour from Manhattan to the Deep South, they must rely on The Green Book — a travel guide to safe lodging, dining and business options for African Americans during the era of segregation and Jim Crow laws — to steer them to places where Shirley will not be refused service, humiliated, or threatened with violence. Set against the backdrop of a country grappling with the valor and volatility of the Civil Rights Movement, two men will be confronted with racism and danger, and be comforted by generosity, kindness and humor. Together, they will challenge long-held assumptions, push past their seemingly insurmountable differences, and embrace their shared humanity. What begins as two-month journey of necessity will establish a friendship that will endure for the rest of their lives. 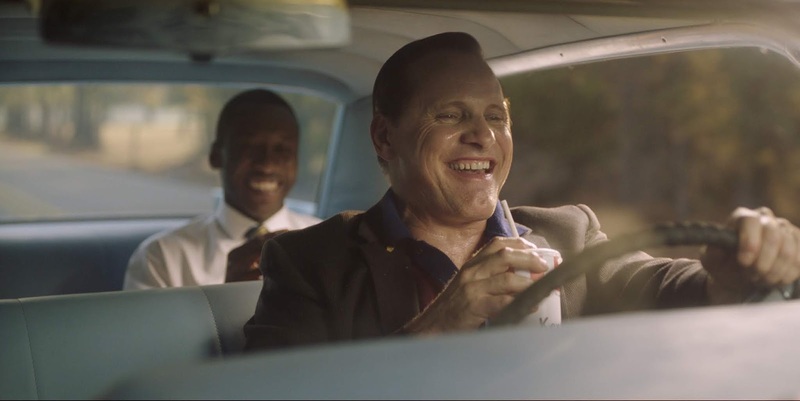 Award-winning actor Viggo Mortensen, who plays Tony Vallelonga, says the power of Green Book comes not just from the fact that it’s a true story, but from Farrelly’s strengths as a writer-director, which are grounded in sensitivity and realism. “The Green Book” opens February 6 in cinemas from Pioneer Films.